The bicycle and bike gear retailer Evans Cycles, which was founded in 1921, has moved into the twenty-first century by offering the “click and collect” option for its deliveries. The store’s click and collect delivery service ensure that customers never miss a home delivery by allowing them to pick up their purchase at the store when it is convenient for them. To use Evans Cycles click and collect delivery service, check the availability of the product and place an order for it through the store’s website at evanscycles.com. The click and collect service can be used on any of the over 16,000 items sold on the website, including clothing, bikes, parts and accessories. During checkout, choose the store the order should be delivered to. 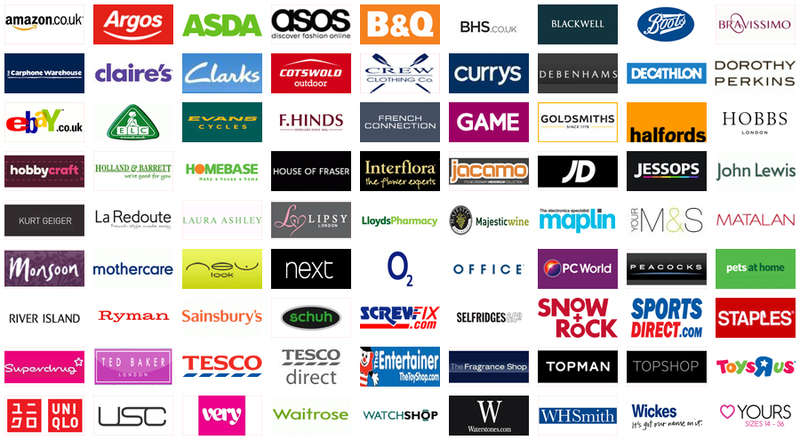 The site allows the customer to put in their location and shows them all the nearby stores. The website shows the distance of the stores from the customer and the number of the item they are ordering that is in stock at each of those nearby stores. It also estimates when the item will be available for collection. Evans Cycles click and collect delivery service is free. The length of time the delivery of the order takes depends on what the time is and whether it is in stock at that store location or the warehouse. For clothing, parts, and accessories, orders that are in stock at the store will be available for collection in two hours. For bicycles that are in stock at the store, the evanscycles.com order can be collected in twenty-four hours. If the order for an item that is in stock is placed after 4:30 pm, it will be processed the next working day. For clothing, parts, and accessories, if the item is in stock at the warehouse, it can be collected in one to two days. If it isn’t in stock at the warehouse, it will be available for pick up in five to seven days. For bikes, if the order is in stock at the warehouse, it can be collected in two to three days if the store is in London or in three to six days if the store is outside of London. If the bike is not in stock at the warehouse, the customer can collect it in up to twelve days. The Evans Cycles store notifies the customer that the order is ready to be picked up with a confirmation email. The customer should not go to the store before they receive this confirmation. For clothing, parts, and accessories ordered directly from the store stock, the store will also send a text message to confirm that the order is ready. For bike orders, the store calls the customer to make a collection appointment. Customers must bring the confirmation email, a photo ID and the credit or debit card used for the payment when collecting an order. A driving license and passport are acceptable forms of photo ID. The store holds the order for fourteen days. After that period, it will be cancelled.